Earlier this week, Turkey made a highly publicized demand for the Syrian Kurdish People’s Protection Units (YPG and YPJ) to retreat east of the Euphrates after successfully conquering territory from the Islamic State (ISIS). The YPG agreed, but Turkish troops shelled YPG locations on Friday anyway. Turkey’s state-run Anadolu Agency announced Friday that shelling of YPG positions near the Euphrates River in Iraq had begun late the night before, as part of what Turkey is calling “Operation Euphrates Shield,” billed as a military operation intended to curb Islamic State expansion. 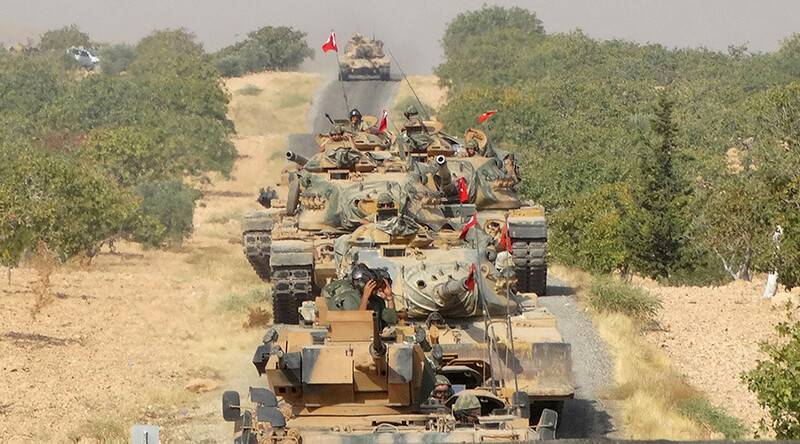 Instead, however, Turkish troops are attacking the Syrian Kurds, regularly identified as one of the most effective militias in containing ISIS. Earlier this week, the YPG announced they were close to successfully eradicating ISIS from the towns of Jarablus and Manbij, where Turkey struck on Thursday. On Wednesday, Turkish officials threatened to attack the U.S.-allied YPG if they did not retreat east of the Euphrates. Vice President Joe Biden, during a diplomatic trip to Ankara, emphasized that the United States backed Turkey’s request for the YPG to stay east. On Thursday, Secretary of State John Kerry reportedly confirmed to Turkish officials that the YPG had agreed to move back at Turkey’s request. Later that day, Turkey attacked the YPG. The Kurdish outlet Rudaw highlights a tweet from the official YPG page accusing the Turkish government of using chemical weapons against them. The tweet claims “gas emissions” had caused severe irritation on some YPG soldiers. While the YPG is actively combatting the Islamic State, the Turkish government considers it a terrorist group, a wing of the Kurdistan Workers’ Party (PKK), a U.S.-designated Marxist terrorist organization. The YPG and its political affiliate, the Democratic Union Party (PYD) of Syria, deny that they are indistinguishable from the PKK, though they admit to cooperating against ISIS on the ground. Turkey has actively opposed both the Syrian Kurdish militias and the government of Shiite Alawite dictator Bashar al-Assad, accusing Assad of using chemical weapons against civilians and specifically targeting Sunni Muslims. Since thawing relations with Russia, Assad’s most formidable ally, the Turkish government has indicated it is opening to softening its stance on Assad, however. 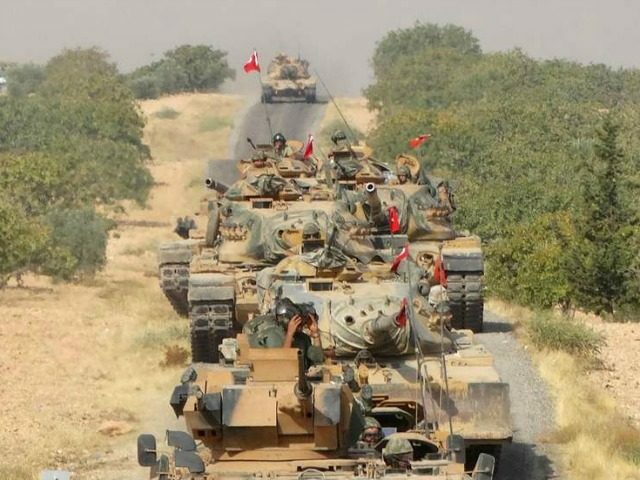 The Turkish government appears to be working to distinguish the Syrian Kurdish entities it has designated as “terrorists” from the greater Kurdish population by continuing to cooperate with the Kurdistan Regional Government in Iraq (KRG). The Iraqi Kurdish president, Masoud Barzani, was in Ankara this week to express his support for the Islamist government of President Recep Tayyip Erdogan and secure business investments in Erbil, the Kurdish capital. Barzani has repeatedly demanded the Marxist PKK leave his region of Iraq and allow the Peshmerga forces to take control of the fight against ISIS.